Savvy Spending: Qdoba: B1G1 Free on Valentine's Day! Qdoba: B1G1 Free on Valentine's Day! 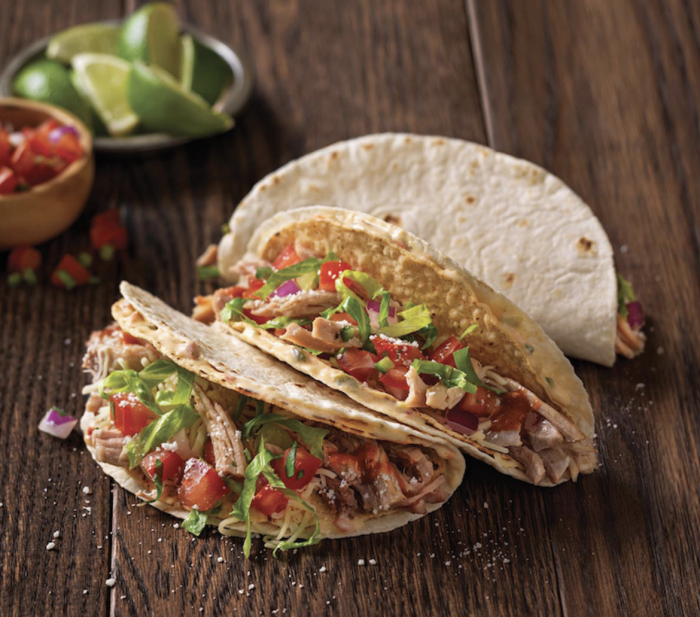 Stop by Qdoba on 2/14 for buy one, get one free entrees for Valentine’s Day! Just purchase an entree, mention this offer, and “share a smooch” (with a person, your phone, the air, anything) at the register to receive a second entrée for FREE!